Arts Libris, ELISAVA and PBC Barcelona! Really looking forward to some time in Barcelona next week. I will be heading over to launch Code-X; Paper, Pixel, Screen and Ink with the bookRoom (UCA Farnham) at Arts Libris. The book brings together some great voices who are playing with, responding to, and generally trying to make sense of the sometimes chaotic changes the codex is going through. The chapter I contributed is titled ‘The Photobook Club; a pragmatic response to hierarchical conversations and the photobook as capital‘ and is available in the book (of course) and soon online. While in Barcelona I will also be giving a lecture and workshop at ELISAVA, the school of Art and Design and will be meeting with the Photobook Club Barcelona which is super exciting. If anyone is in Barcelona and wants to meet up then drop me an email. This year’s photo book day has been special. For the second time, it was an open house day, for all the people to come and enjoy the books. Two friends came in the morning, wanting to see some books, planning to publish a book themselves, and looking for ideas and cool tips. It was nice seeing them and talking about their project, as they seemed to enjoy lots of books. One of them is a teacher, and we agreed that she would come back with some of her students to see some books and discuss about them. I think it is a great idea, and I really can’t wait to see it happen. Well, I invited some neighbors to come and see my house and books, explaining it was a day to celebrate. None of them knew exactly what was what we usually call a photobook. Some brought nice books with old pictures of Donostia, and other beautiful places, wondering if that was all right… And of course, it was! But then I showed them some of Julión Barón books, and well, that was something else! Rinko Kawauchi was somehow easier to love, and Stephen Shore’s Uncommon Places a very good start for a very nice and rich conversation. Nami, by Syoin Kajii, was a beautiful way to feel in communion with each others. In the end, it was a wonderful day, for me at last, and I hope, for all the people who came. Photobooks are a world within themselves, a world to share with everybody. Thanks, and see you next year! World Photobook Day in Manila! Along with the rest of the world, Thousandfold, as the first photobook library in Manila, invites you to join in celebrating The Photobook, born in 1843. 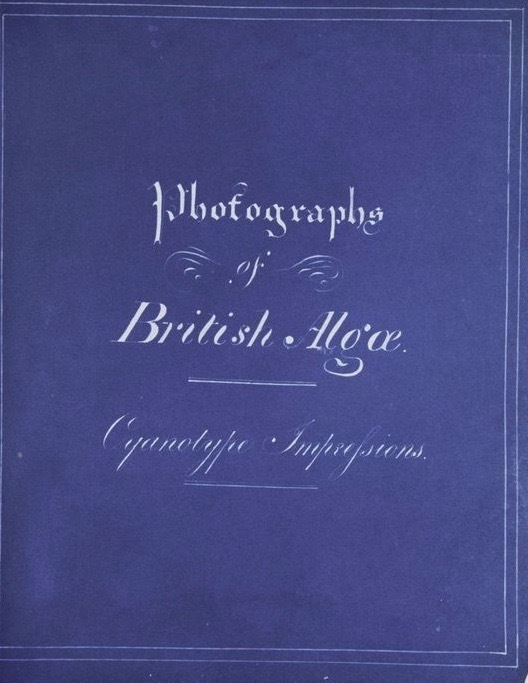 October 14th marks the anniversary of the purchase by the British Museum of the first known photobook: Photographs of British algae. Cyanotype impressions, by Anna Atkins. 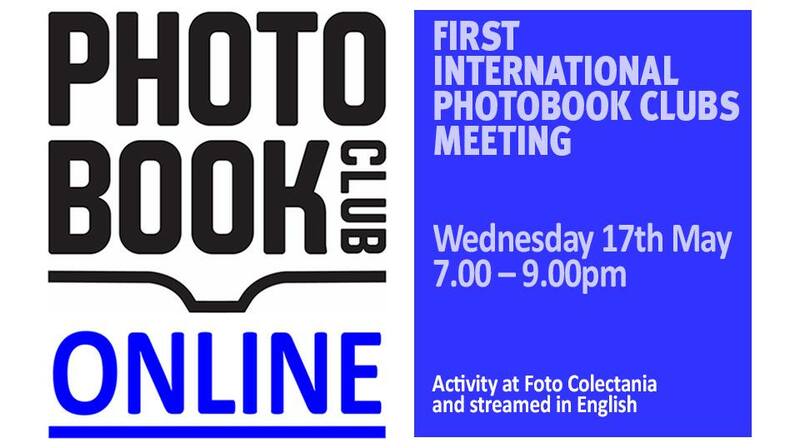 Come along to an informal evening all about photo books. This is the first of what we are hoping will become a monthly get-together where you might be inspired by something you haven’t seen before. To kick things off we will talk about ‘The Americans’, Robert Frank’s groundbreaking book from 1958. 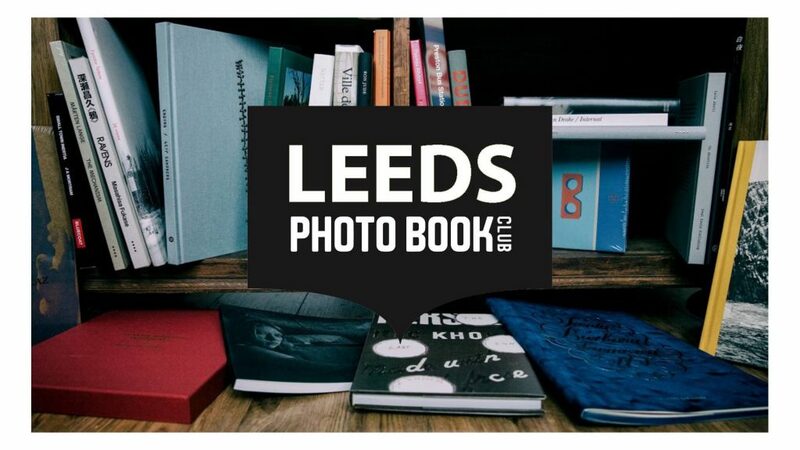 You are welcome to BYOP (Bring Your Own Photobook – bought or made) for everyone to look at and chat about. Anyone with an interest in the photobook format is welcome. We have been wanting to do this for a long time and can’t wait to get a group of likeminded people together. Rikard Österlund is a freelance photographer with an irrational love for photobooks, with many years experience as a photography lecturer at UCA and London College of Fashion. Tracy Affleck is a photographer/artist and educational facilitator who works primarily with found photographs. 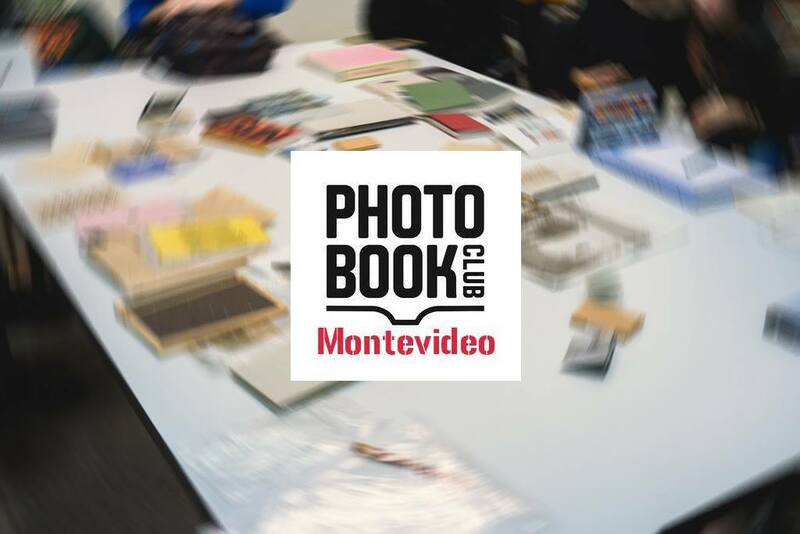 After a week in which I have attempted some sort of stocktake of the numerous Photobook Clubs around the world, it is great to hear the Photobook Club Montevideo has set its first date – 22nd May. See the note from organiser Federico Estol below and head to the facebook page here. And for those interested – there are now 49 active clubs who have held over 340 meetings so far! 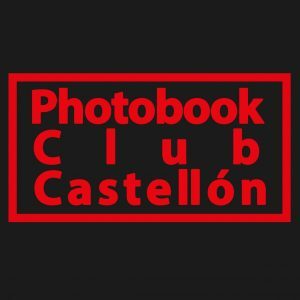 The first event of Photobook Club Montevideo is the 22 of may in the Contraluz Art Hostel Montevideo. Will be presentation of local publications and co working to plan new photobooks. Also will be the talk of professional of the editorial process.